Heavy-duty design for unmatched durability. Up to 42" deck size available. 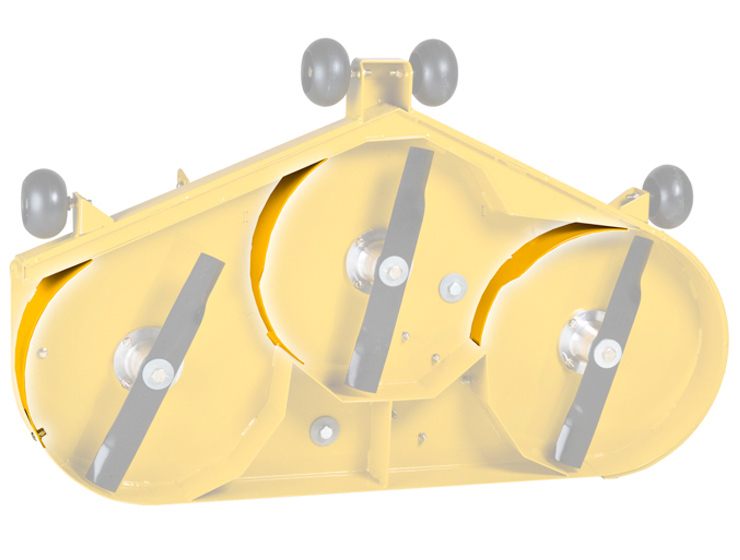 Heavy-duty welded 1 x 2 fully tubular frame for unmatched durability. The Dash™ has the best warranty in its class in the industry. Mesh side-bagger holds 2 bushels. Optional engine guard provides protection and adds to the great look. Dash is rated 4.1 out of 5 by 7. Rated 1 out of 5 by DGI139 from 45 minutes in I Bought a 42" Dash on 4/16/19. As soon as I finished cutting my yard, the mower died. I figured I had ran out of gas, and it was pretty low. I refilled the gas tank (new gas bought today) and then it wouldn't start. (deck was disengaged, and controls returned to park position) I called the dealer, they told me to let it sit until morning (15hrs) because it sounded like it flooded. I went out 3.5 hours and noticed a real strong gas smell and found that gas was leaking out the bottom of the carburetor and now it will not even crank when trying to start it. I have always had a good impression of Hustler, and I am very familiar with the Raptor series. 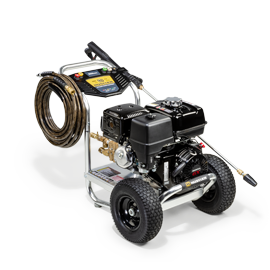 But this setup with the Briggs & Stratton 10.5hp is far from impressive and borderline on being considered junk. 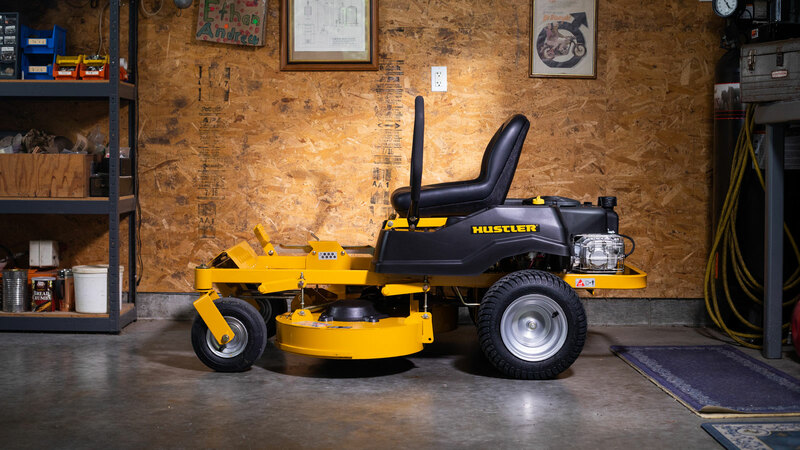 The 10.5hp is more than enough power for this smaller mower, but I have never had any good impression of Briggs & Stratton. Rated 5 out of 5 by Jarheade7 from Big things come in small packages! 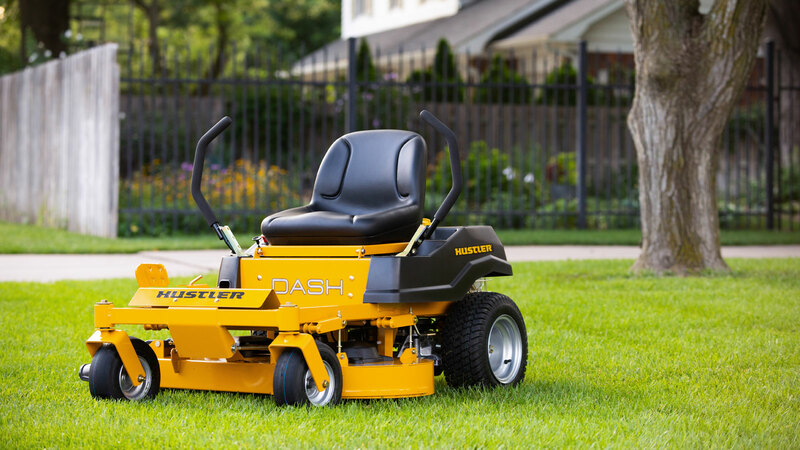 I just recently purchased my Dash, I cant be more impressed with the performance and the fact it will go through a small gate and yet cut faster with less trimmer use than before. I had my doubts, but they are all in the past. It is one great of a zero turn! Does the 34 have a hour meter ? Yes, the Dash does have a hour meter, but not like the rest of the Raptor line. It is actually hooked directly into the wiring harness, under the seat. Hope this helps. 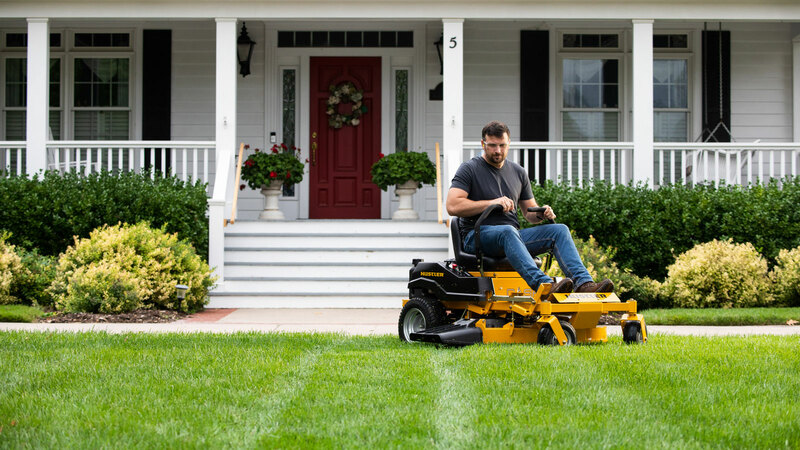 where can I buy a bagger for a hustler zero turn lawn mower? I have a small Hill, a 6 foot drop over 30'. Will this be able to handle it or is the transmission will give out after awhile? Can&rsquo;t find a mulching kit for 34in deck or a cost. What is the total width of the Dash when the side bagger is installed? 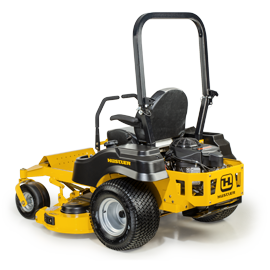 How does this mower perform with the mulch and stripe kits? I also noticed the deck doesn&rsquo;t have anti-scalping rollers is the mower more prone to scalping ?